Prediction: My best attempt at pre-determining what the panel will choose to be victorious in each respective category. Preference: What I feel should win the category outright. N/A: At least half of the respective categories nominees I have not seen or heard, therefore a prediction or preference would be unfair. What do you think of my selections? Have a few guesses of your own? Feel free to comment in the section below! I know I’m a bit late posting my predictions for this year’s Academy Awards, but, if I’m to be honest, it was a difficult task to complete. It may sound easy enough, just selecting a favourite from a pre-determined list of eligible candidates, but I can assure it was much more complicated. 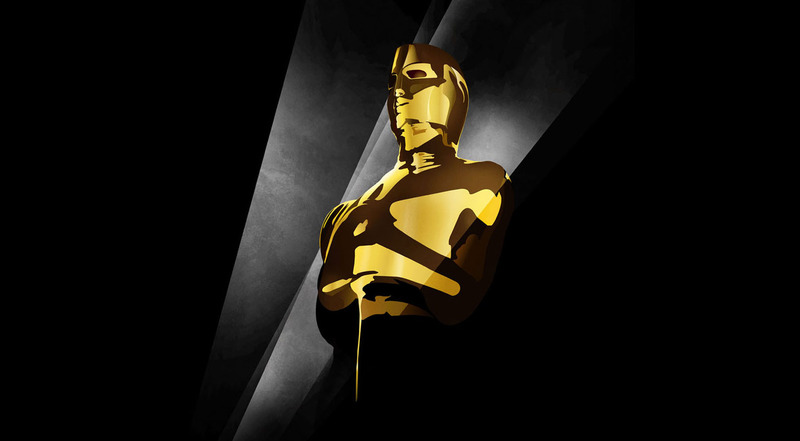 There are a lot of worthy films, directors, writers, actors, etc…this time around, plus one needs to take into consideration the opinions and conclusions of those actually selecting the winners, and of course, I am not without bias, so there’s a lot to consider when compiling one’s predictions. This time, for the most part, I decided to follow my heart. On the other hand, there are undeniably frontrunners, so I adjusted accordingly. Below you’ll find the full list of nominations with my predictions beside the corresponding nominee, please enjoy! Charles Roven, Richard Suckle, Megan Ellison and Jonathan Gordon. Scott Rudin, Dana Brunetti and Michael De Luca. Robbie Brenner and Rachel Winter. Alfonso Cuarón and David Heyman. Megan Ellison, Spike Jonze and Vincent Landay. Albert Berger and Ron Yerxa. Gabrielle Tana, Steve Coogan and Tracey Seaward. Brad Pitt, Dede Gardner, Jeremy Kleiner, Steve McQueen and Anthony Katagas. Martin Scorsese, Leonardo DiCaprio, Joey McFarland and Emma Tillinger Koskoff. 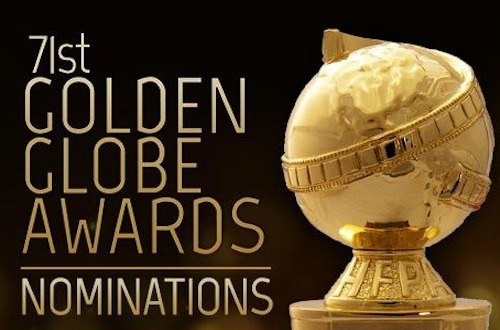 Hi all, below you’ll find the full list of nominations for the 71st Golden Globe Awards, which will be on this Sunday, January 12, 2014. I didn’t include the nominees for Television, seeing as I don’t watch enough shows to warrant a meaningful opinion. Although, I do love some of the shows that were fortunate enough to garner a nomination. You’ll find my prediction for each category written beside the corresponding film, actor, composer, director. Keep in mind that my predictions are merely guesses based on the film and the people picking the winners, not on my personal preference. Be sure to let me know your predictions in the comment section below! Warner Bros. Pictures / Annapurna Pictures; Warner Bros. Visual Effects: Prediction: Bill Westenhofer, Guillaume Rocheron, Erik-Jan De Boer, and Donald R. Elliot (Life of Pi). Runner Up: Joe Letteri, Eric Saindon, David Clayton and R. Christopher White (The Hobbit: An Unexpected Journey). Winner: Bill Westenhofer, Guillaume Rocheron, Erik-Jan De Boer, and Donald R. Elliot (Life of Pi). Writer-Adapted Screenplay: Prediction: David Magee (Life of Pi). Runner Up: Chris Terrio (Argo). Winner: Chris Terrio (Argo). Writing-Original Screenplay: Prediction: Quentin Tarantino (Django Unchained). Runner Up: Mark Boal (Zero Dark Thirty). Winner: Quentin Tarantino (Django Unchained). Short Film-Live Action: Prediction: Curfew. Runner Up: Death of a Shadow. Winner: Curfew. Sound Editing: Prediction: Paul N.J Ottosson (Zero Dark Thirty). Runner Up: Wylie Stateman (Django Unchained). Winner: Paul N.J Ottosson (Zero Dark Thirty) and Per Hallberg and Karen Baker Landers (Skyfall). Sound Mixing: Prediction: John Reitz, Gregg Rudloff, and Jose Antonio Garcia (Argo). Runner Up: Andy Nelson, Gary Rydstrom, and Ronald Judkins (Lincoln). Winner: Andy Nelson, Mark Paterson, and Simon Hayes (Les Miserables). Music-Original Song: Prediction: Adele Adkins and Paul Epworth (Skyfall). Runner Up: Walter Murphy and Seth MacFarlane (Ted). Winner: Adele Adkins and Paul Epworth (Skyfall). Production Design: Prediction: David Gropman and Anna Pinnock (Life of Pi). Runner Up: Eve Stewart and Anne Lynch (Les Miserables). Winner: Rick Carter and Jim Erickson (Lincoln). Short Film-Animated: Prediction: Paperman. Runner Up: Maggie Simpson in “The Longest Daycare.” Winner: Paperman. Foreign Language Film: Prediction: Amour. Runner Up: War Witch. (Side note- I cannot believe Rust and Bone was not nominated). Winner: Amour. Makeup and Hairstyling: Prediction: Lisa Westcott and Julie Dartnell (Les Miserables). Runner Up: Peter Swords King, Rick Findlater, and Tami Lane (The Hobbit: An Unexpected Journey). Winner: Lisa Westcott and Julie Dartnell (Les Miserables). Music-Original Score: Prediction: Alexandre Desplat (Argo). Runner Up: John Williams (Lincoln). Winner: Mychael Danna (Life of Pi). Documentary Feature: Prediction: Searching for Sugar Man. Runner Up: The Gatekeepers. Winner: Searching for Sugar Man. Documentary Short: Prediction: Mondays at Racine. Runner Up: Inocente. Winner: Inocente. Film Editing: Prediction: Tim Squryes (Life of Pi). Runner Up: Michael Kahn (Lincoln). Winner: William Goldenberg (Argo). Cinematography: Prediction: Claudio Miranda (Life of Pi). Runner Up: Robert Richardson (Django Unchained). Winner: Claudio Miranda (Life of Pi). Costume Design: Prediction: Paco Delgado (Les Miserables). Runner Up: Joanna Johnston (Lincoln). Winner: Jacqueline Durran (Anna Karenina). Directing: Prediction: Ang Lee (Life of Pi). Runner Up: Steven Spielberg (Lincoln). Winner: Ang Lee (Life of Pi). Actor-In a Supporting Role: Prediction: Robert De Niro (Silver Linings Playbook). Runner Up: Christoph Waltz (Django Unchained). Winner: Christoph Waltz (Django Unchained). Actress-In a Supporting Role: Prediction: Anne Hathaway (Les Miserables). Runner Up: Sally Field (Lincoln). Winner: Anne Hathaway (Les Miserables). Animated Feature Film: Prediction: ParaNorman. Runner Up: Wreck-it Ralph. Winner: Brave. Actress in a Leading Role: Prediction: Jessica Chastain (Zero Dark Thirty). Runner Up: Jennifer Lawrence (Silver Linings Playbook). Winner: Jennifer Lawrence (Silver Linings Playbook). 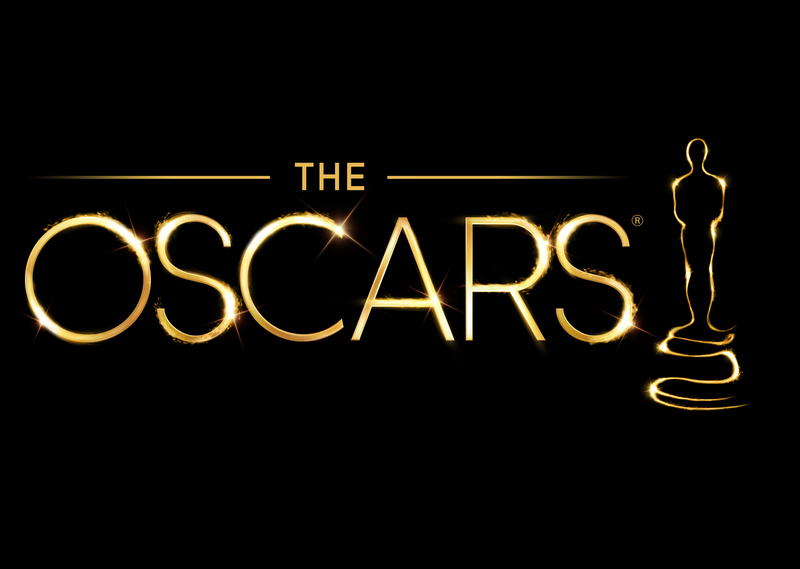 Actor in a Leading Role: Prediction: Bradley Cooper (Silver Linings Playbook). Runner Up: Daniel Day-Lewis (Lincoln). Winner: Daniel Day Lewis (Lincoln). Best Picture: Prediction: Argo. Runner Up: Zero Dark Thirty. Winner: Argo. One last side note. After the improbable snub of The Dark Knight, I thought for sure the academy would do right by The Dark Knight Rises, apparently not. Final overall score is 13 correct, 5 runner up winners, so I was way off only 6 times, not too bad.